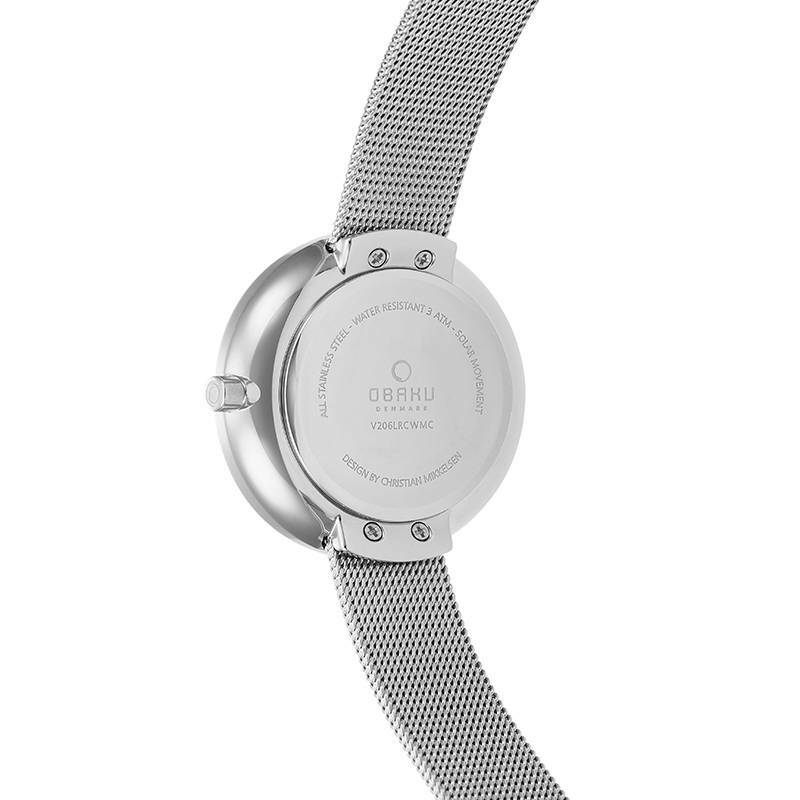 The Danish designed watch is an innovative solar powered timepiece. 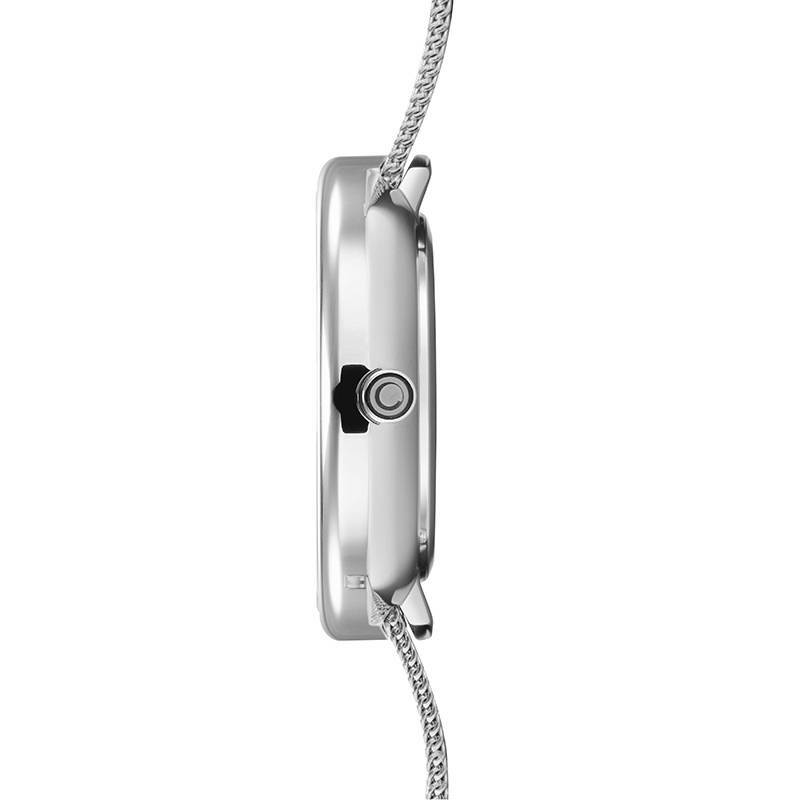 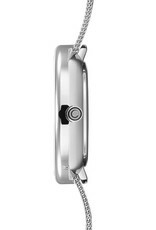 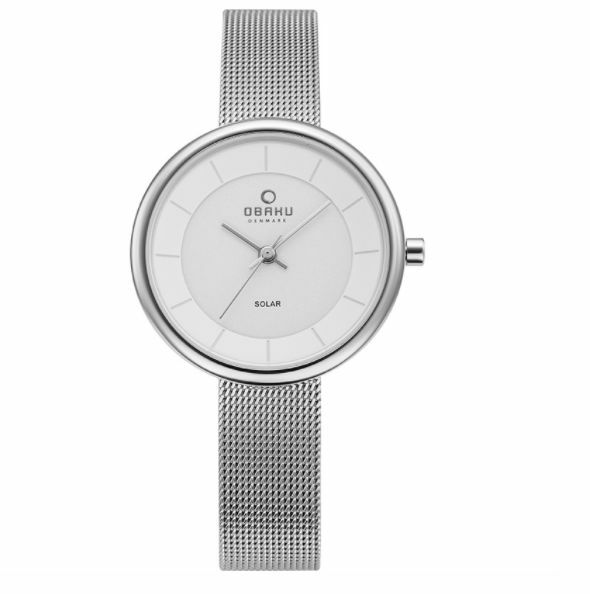 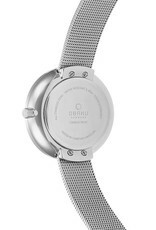 It features a stainless steel mesh bracelet, a steel case and a white dial. 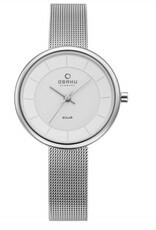 It symbolizes simplicity, minimalism and functionality which is the perfect combination for the modern woman.